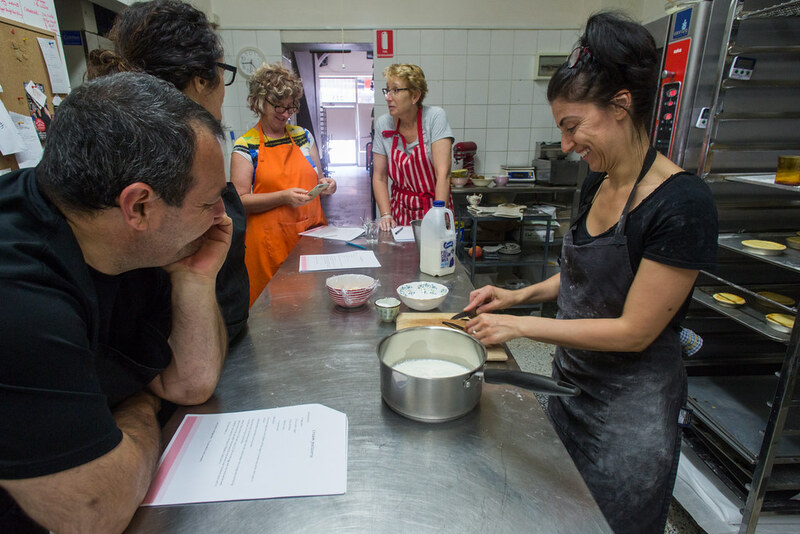 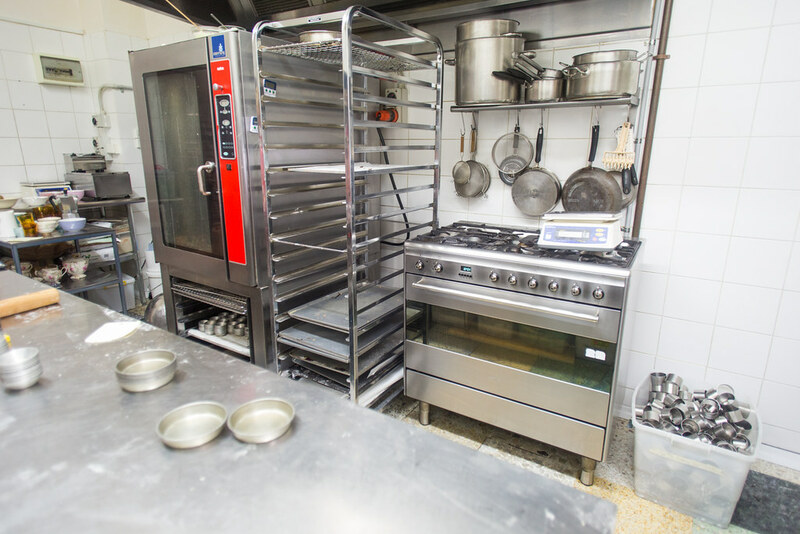 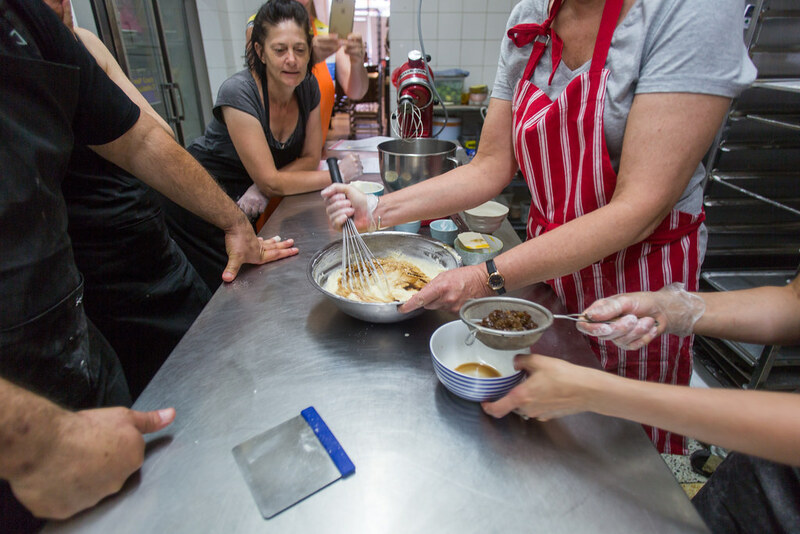 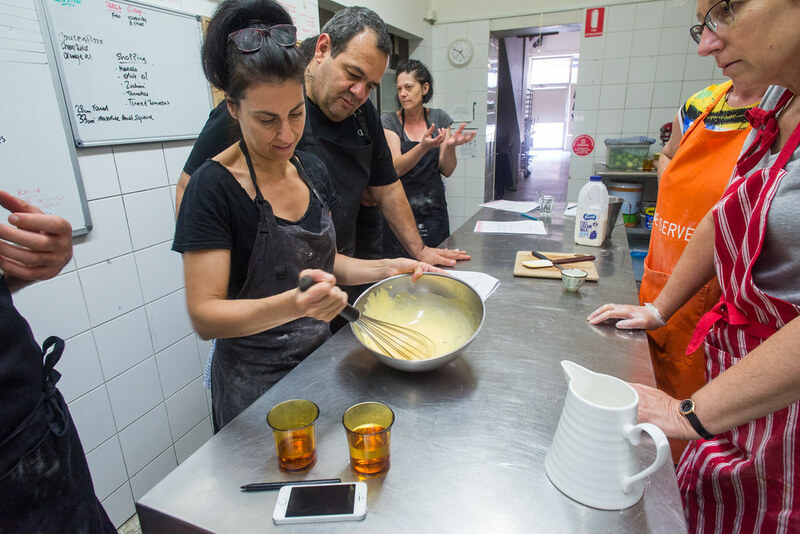 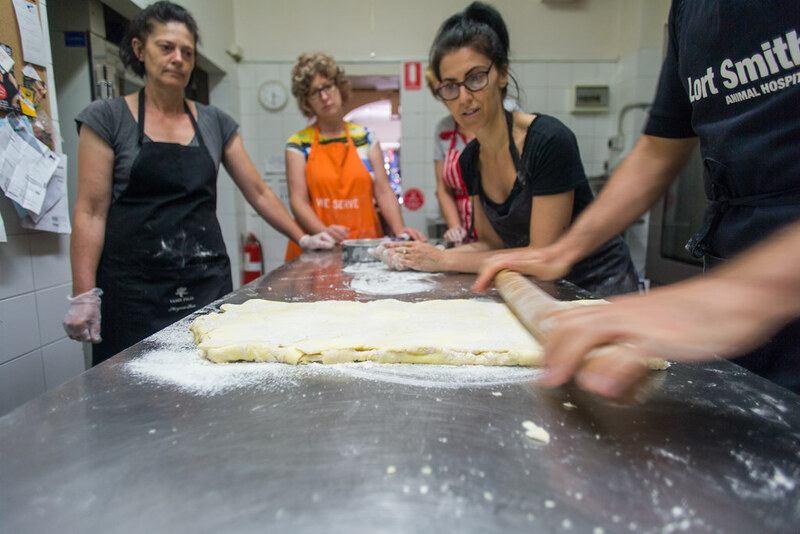 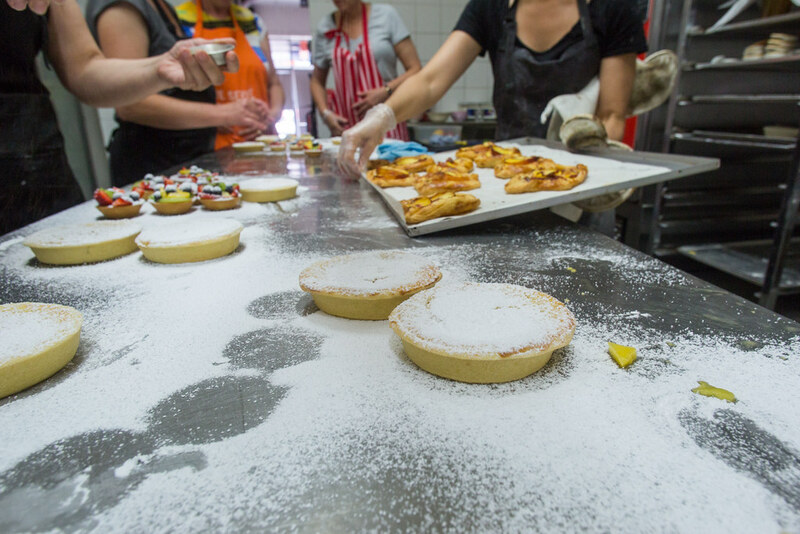 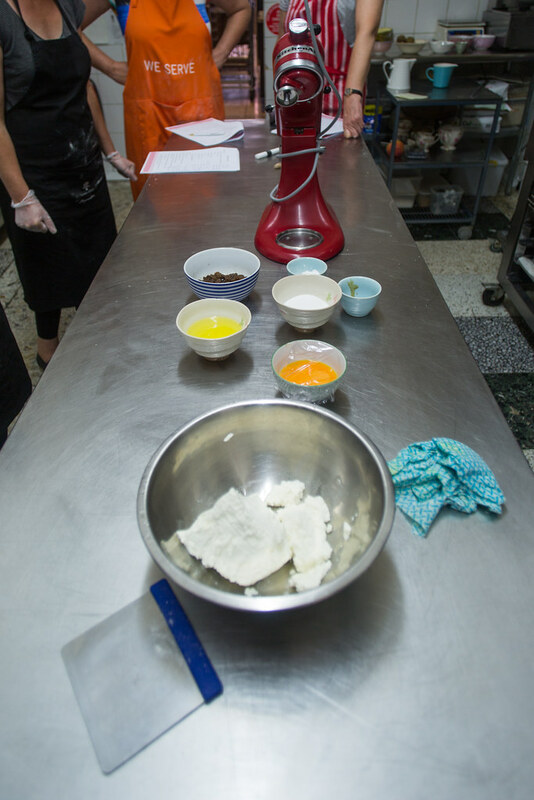 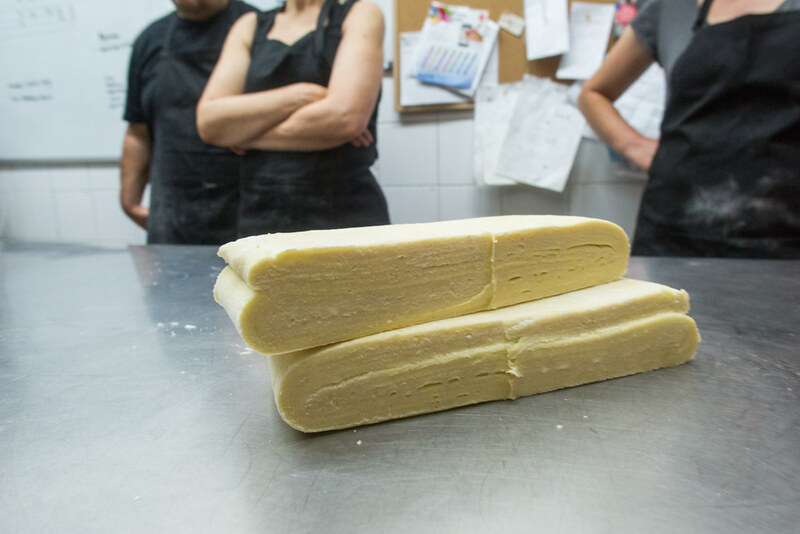 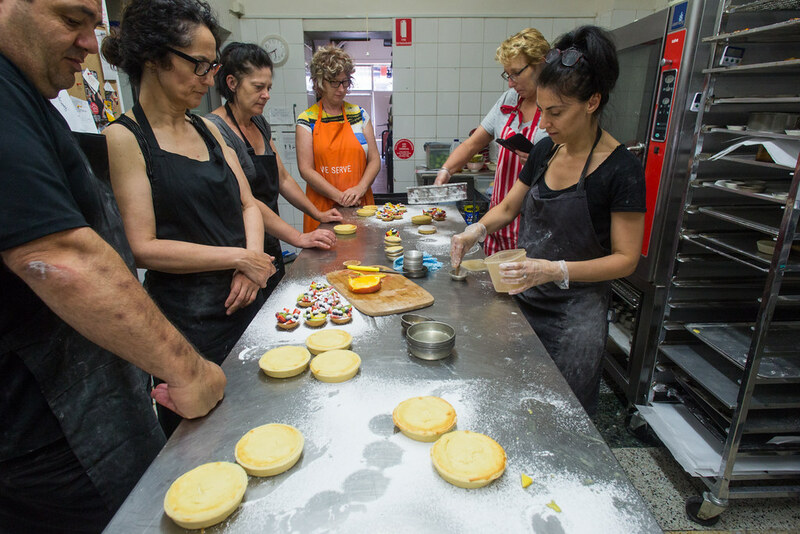 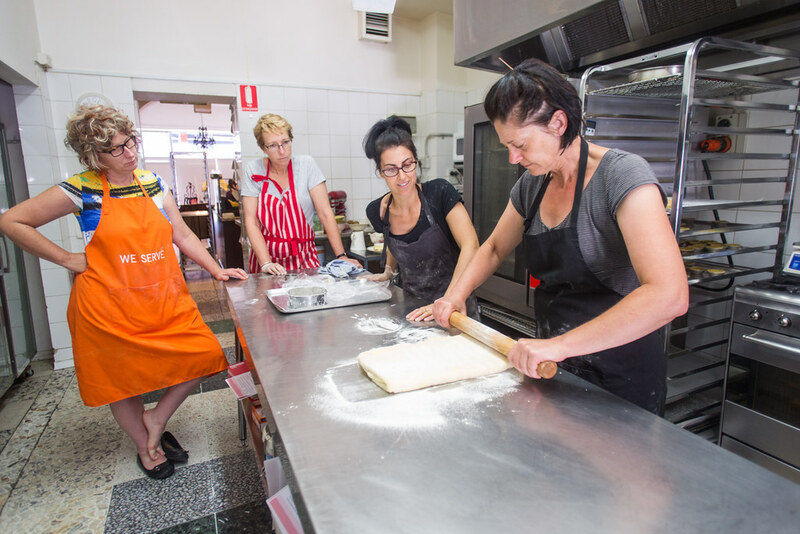 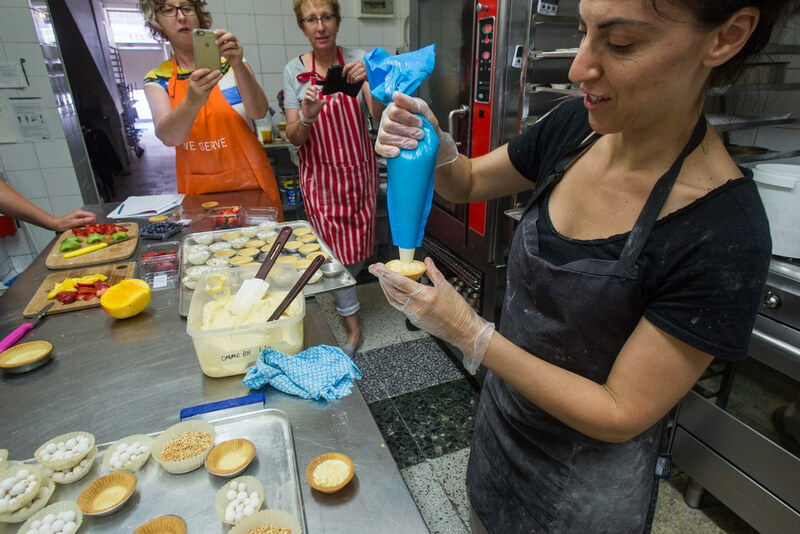 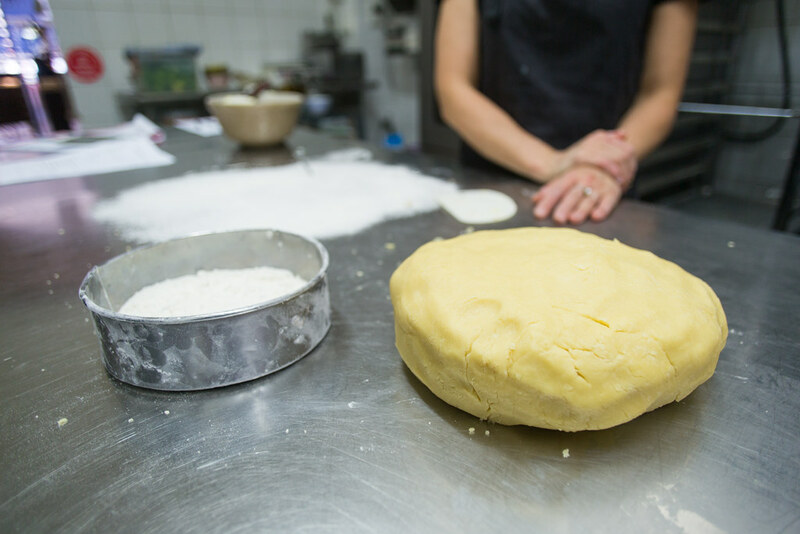 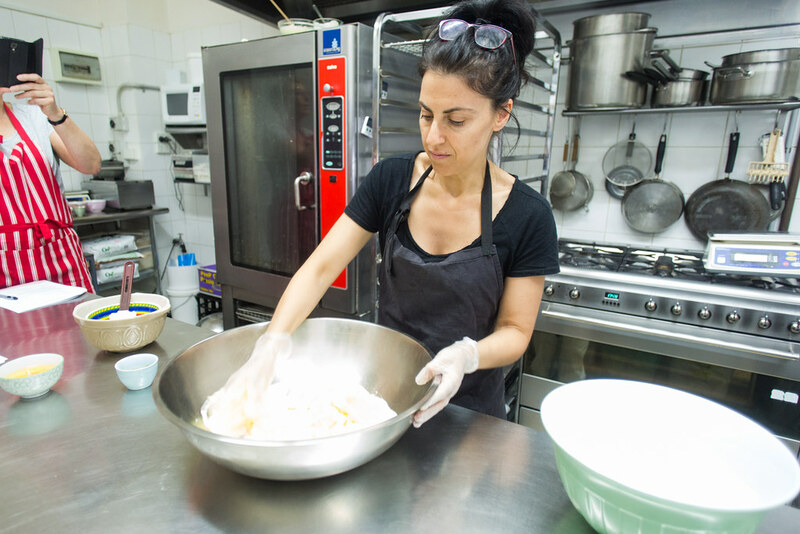 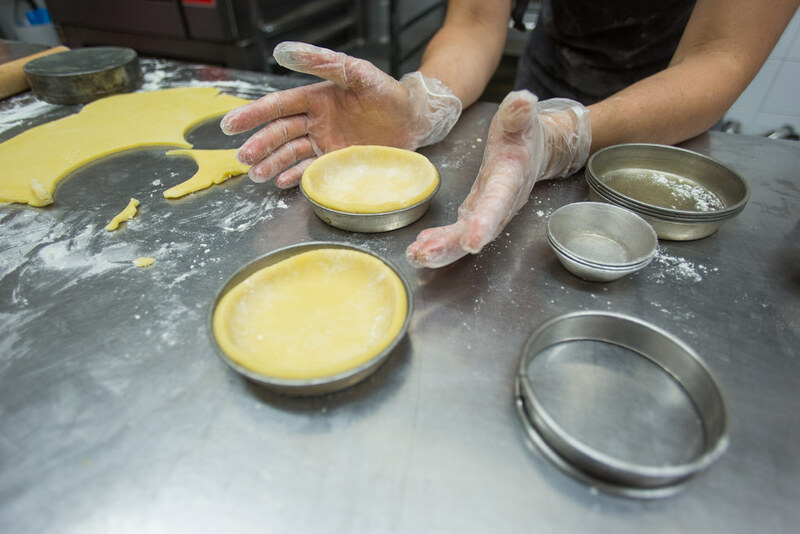 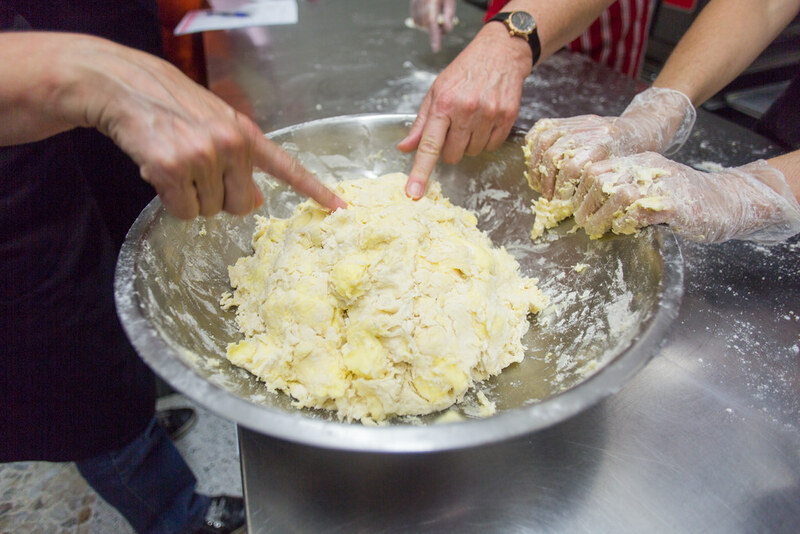 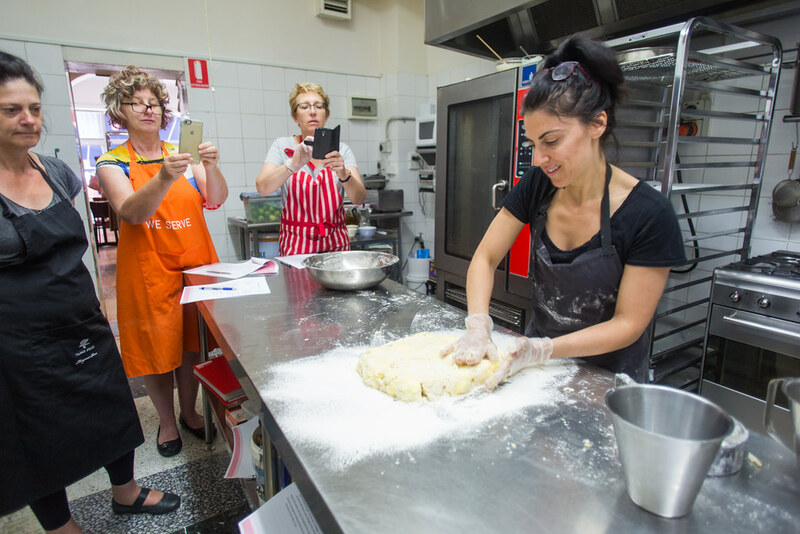 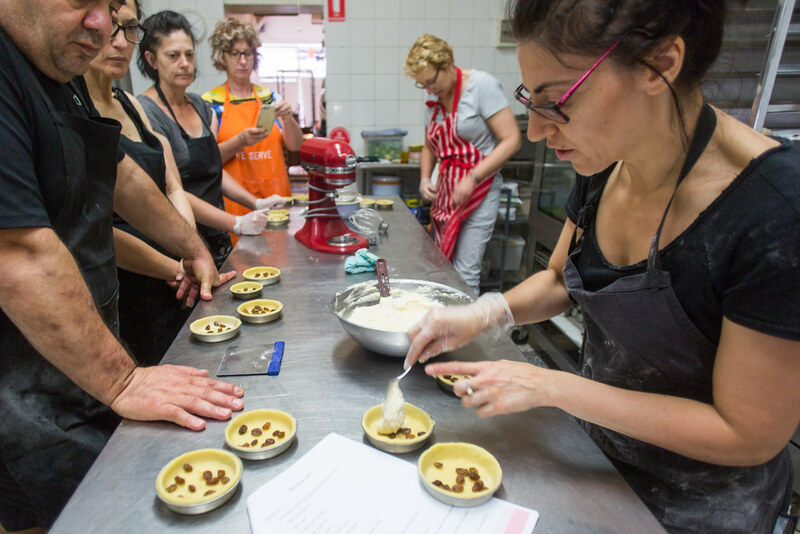 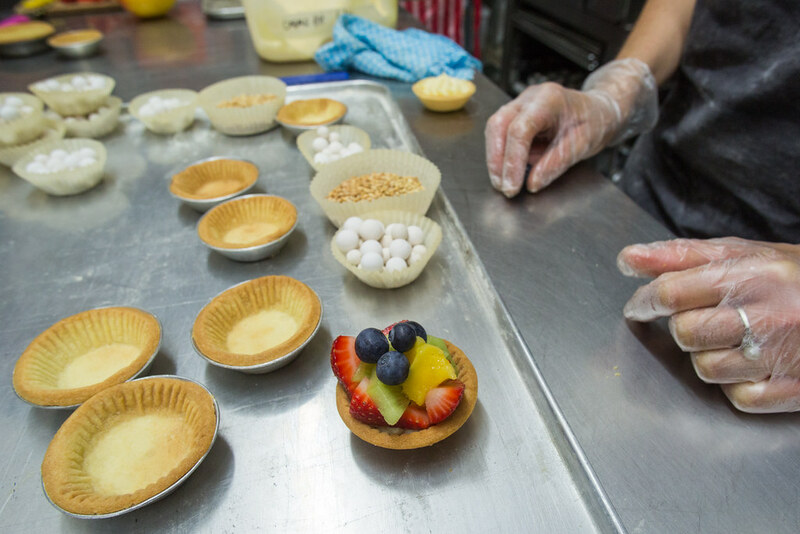 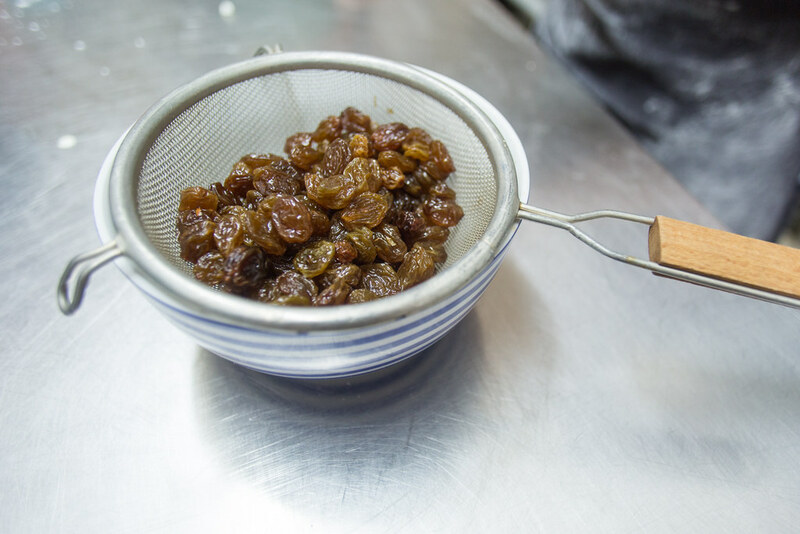 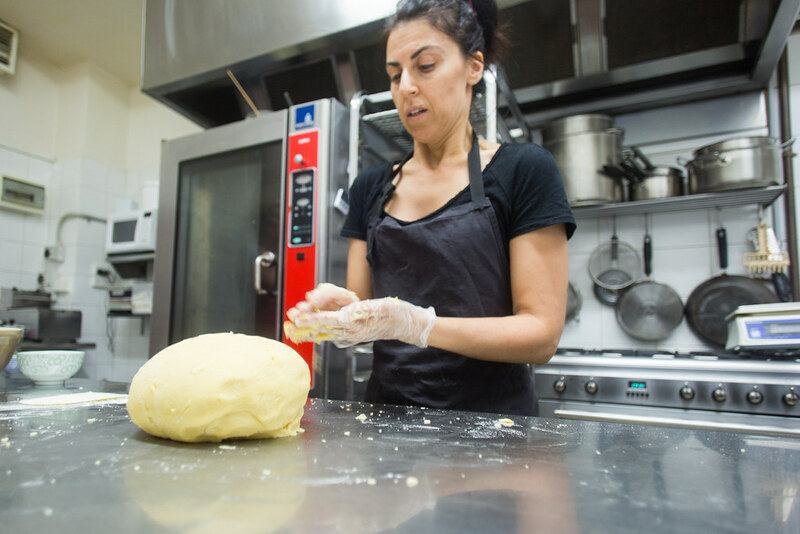 Discover and perfect your pastry skills, from shortbread to flaky pastry. 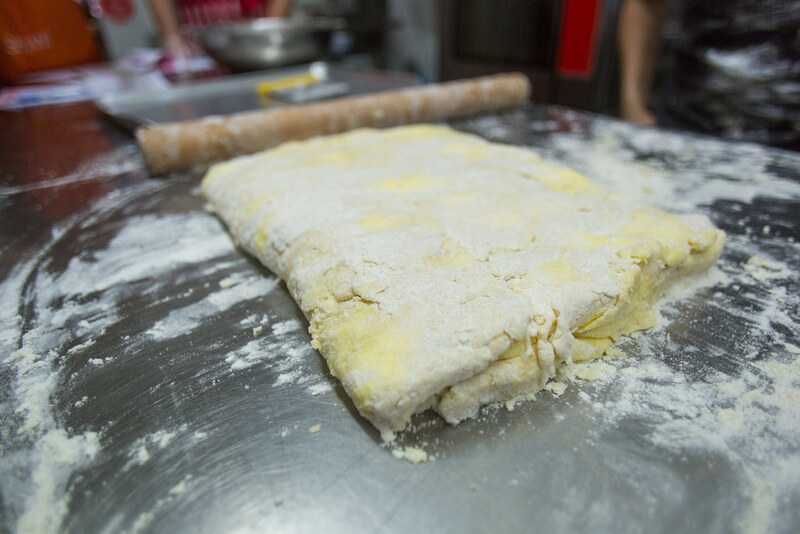 All you need to bring is your passion for cooking, curiosity, an apron and your sweet tooth. 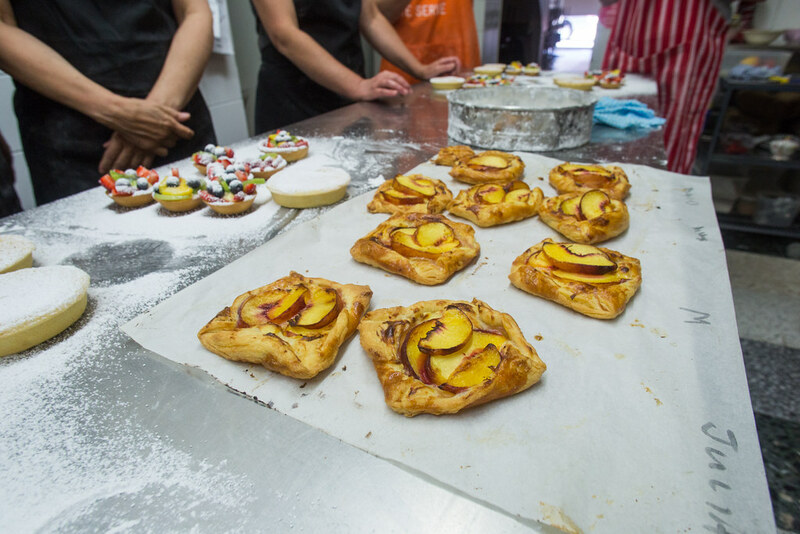 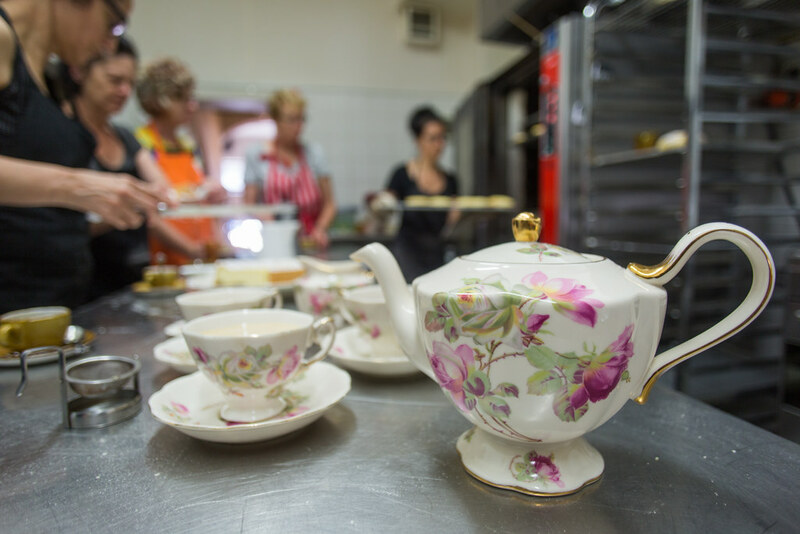 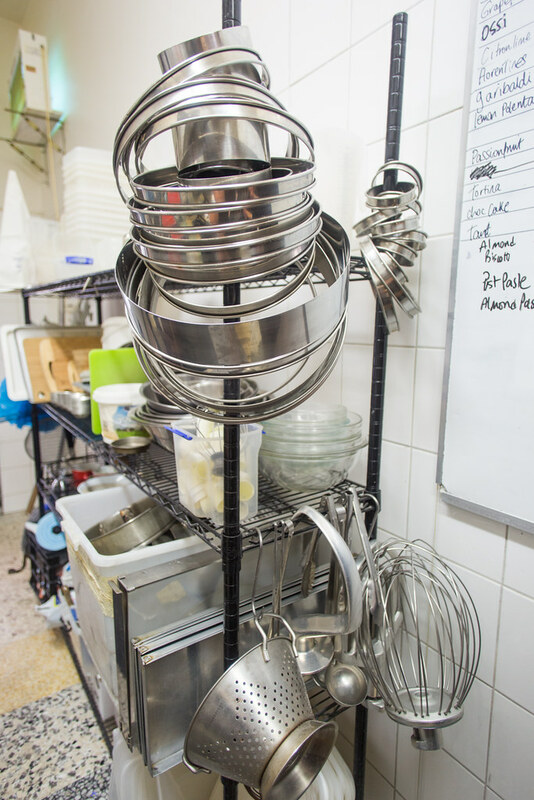 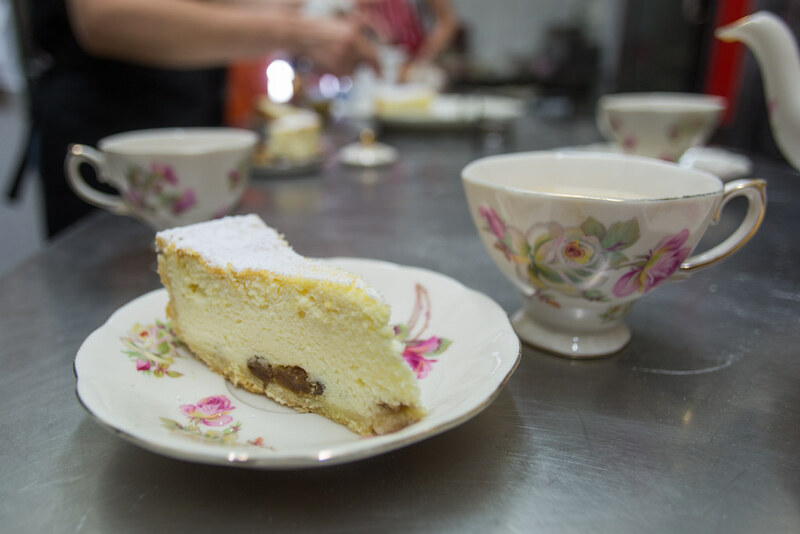 All classes include a short coffee and tea break, and a box of your baked goodies to take home.